To celebrate World Literature Today’s ninetieth year of continuous publication, I’m pleased to announce the 2016 Puterbaugh Essay Series, a yearlong suite of review-essays that survey the twenty-first-century literary landscape. The editors have invited five writers to reflect on the contemporary scene by choosing a book or group of books, published since 2010, that have inspired their own creative and critical thinking. Bangladeshi novelist and critic K. Anis Ahmed launches the series with “Fiction: A Transgressive Art,” a compelling essay that, among other topics, focuses on the insidious forms of censorship that contemporary writers tend to internalize (page 42). Subsequent issues will include essays by Ghassan Zaqtan (Palestine), Bernice Chauly (Malaysia), Dubravka Ugrešić (former Yugoslavia), and Porochista Khakpour (Iran/US). 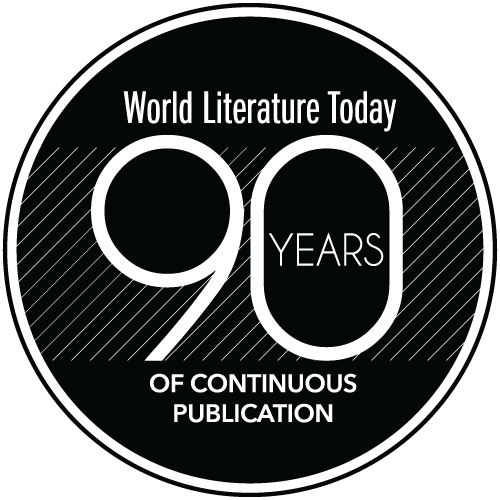 Book reviews and literary essays have been the mainstay of WLT’s coverage since the beginning: the very first issues of the journal included reviews of a biography of Tibetan poet Milarepa, a study of Islamic sources in the Divine Comedy, and the controversial Buber-Rosenzweig translation of the Hebrew Bible. That same year, articles on tendencies in French poetry, German theater, and Italian literature surveyed contemporary Europe. And on page 14 of the third issue, a more ominous note appeared: “Mussolini has established at Rome a library of the history of Fascism.” Twenty years later, in the wake of World War II, ads from the American Library Association requested back issues of the journal, which were “desperately needed to fill out sets for war-damaged European libraries” (page 21). 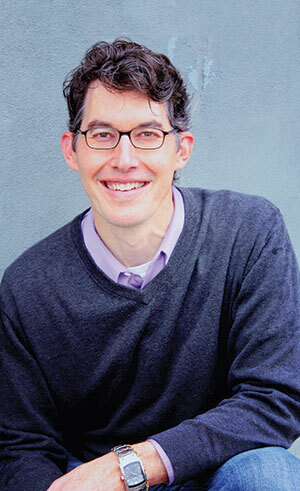 Over the years, WLT (then known as Books Abroad ) charted the transnational currents of world literature, focusing attention on Nobel Prize winners as well as emerging voices unknown to the English-speaking world. 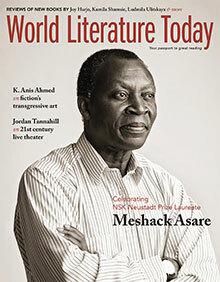 WLT’s coverage expanded to include nearly every corner of the globe, and the early contributions by scholars were soon joined by essays from writers themselves as they attempted to make sense of the seismic shifts happening in modern literature: Octavio Paz’s “The Liberal Tradition,” Maryse Condé’s “The Role of the Writer,” Taha Hussein’s “The Modern Renaissance of Arabic Literature,” and Milan Kundera’s “1968” among them. Other writers focused on their contemporaries: Ungaretti on Ginsberg, Miłosz on Pasternak, Guillén on Valéry. Throughout 2016, highlights from the past eight decades will appear in these pages and on the WLT website (see pages 2–3). The anniversary also provides us with an opportunity to express our gratitude to the visionary editors who shaped the fledgling journal—which had a modest debut of thirty-two pages in January 1927—into the magazine you hold in your hands today. We would also like to thank the writers who have contributed to the lively conversation about world literature in these pages, where more than 80,000 signed pieces have appeared to date. We also welcome feedback from readers near and far, whether you encounter us in the print edition, online, or via social media. Words of wisdom for the next ninety years!